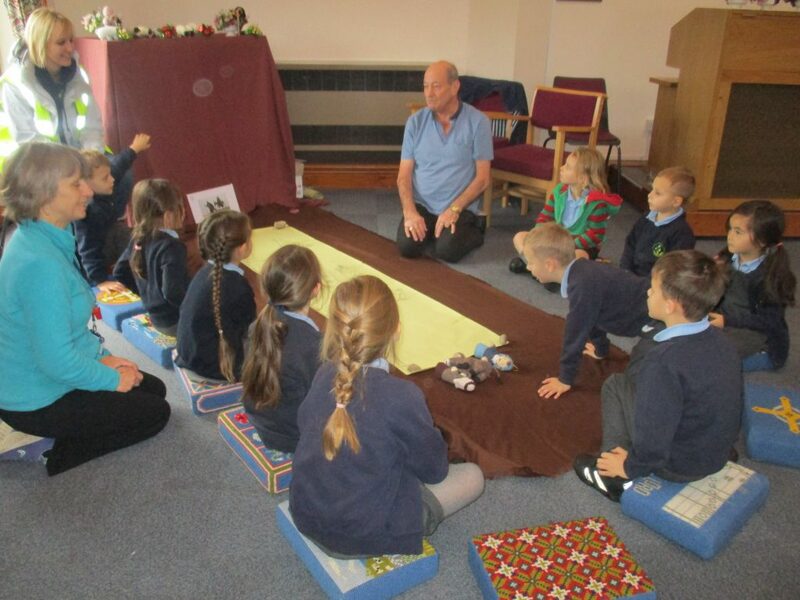 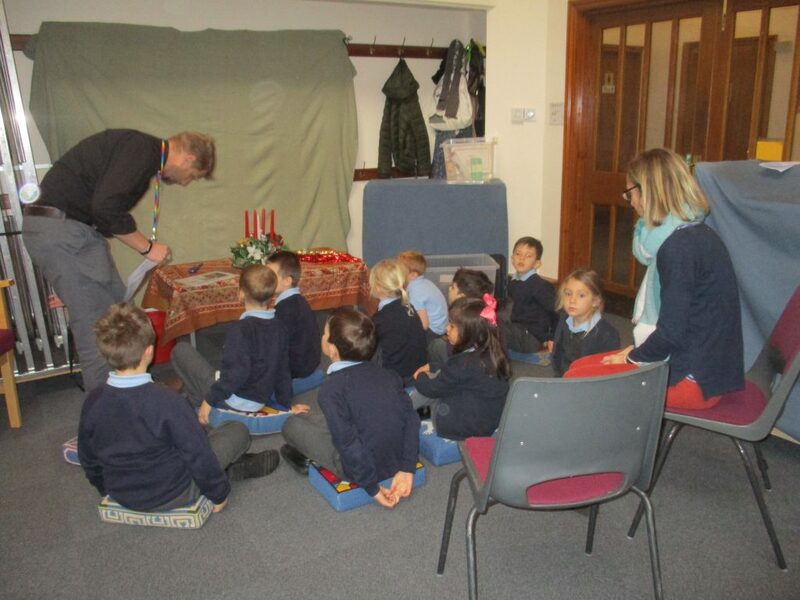 This morning Year 1 went to St Michael and all the angels church in Martlesham Heath to learn about the Christmas story. 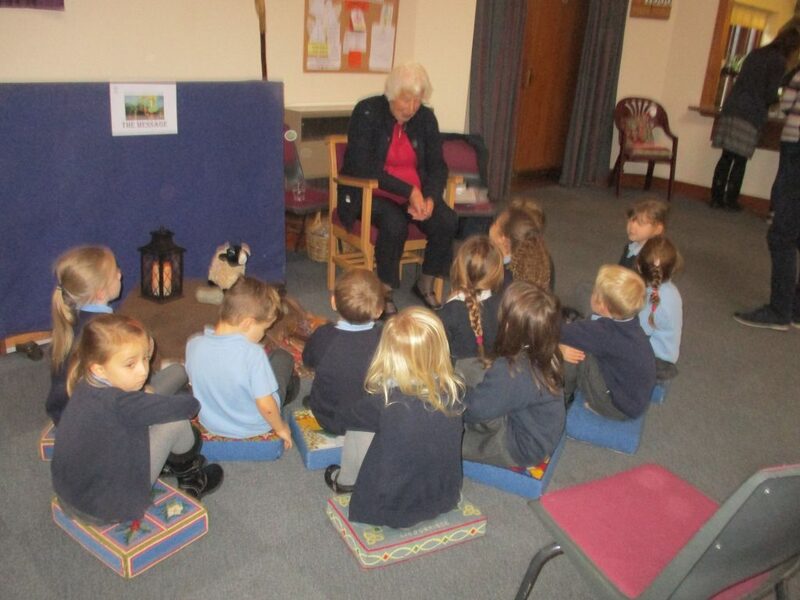 We had a great time and learnt a lot. 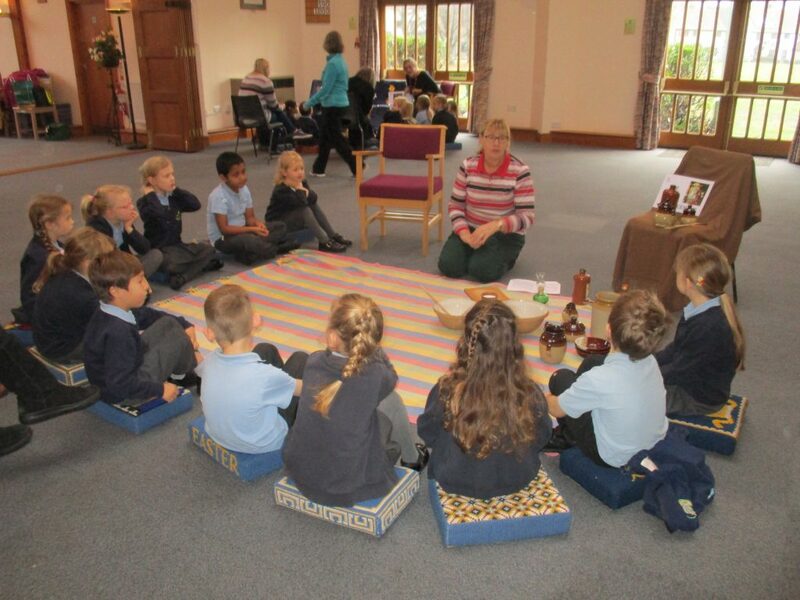 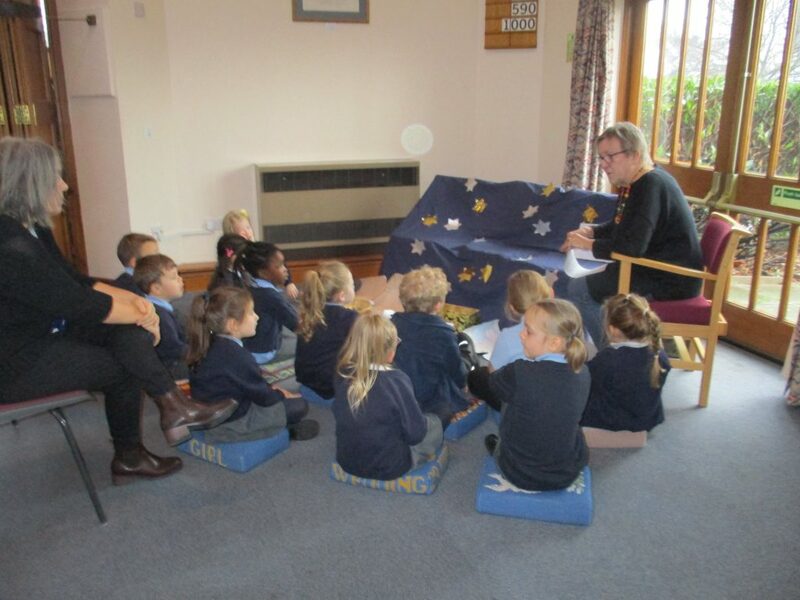 Our teachers thought we showed good listening and good manners to all – well done year 1!